to the boardroom and classroom! A jaunty V for victory, defiant speeches, and an ever-present cigar—these are the trademarks by which most people recognize Winston Churchill. Still others see a towering leader and a life full of extraordinary achievements. Both views are valid. Sir Winston Leonard Spencer Churchill was a twentieth-century Renaissance man—a statesman and warrior, an administrator and historian, an orator and journalist, a landscape oil painter and novelist, and even a bricklayer. Few realize that Churchill’s road to greatness was neither straight nor smooth. He had to wage a constant battle with defeats, doubts, and despair. 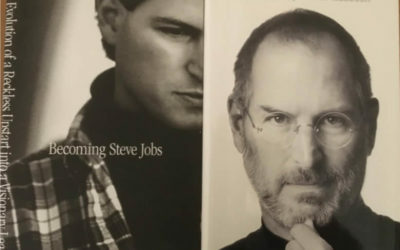 By employing three critical factors, he turned adversity into advantage. With them he achieved impressive accomplishments. And by using them, he forged a productive and successful life. 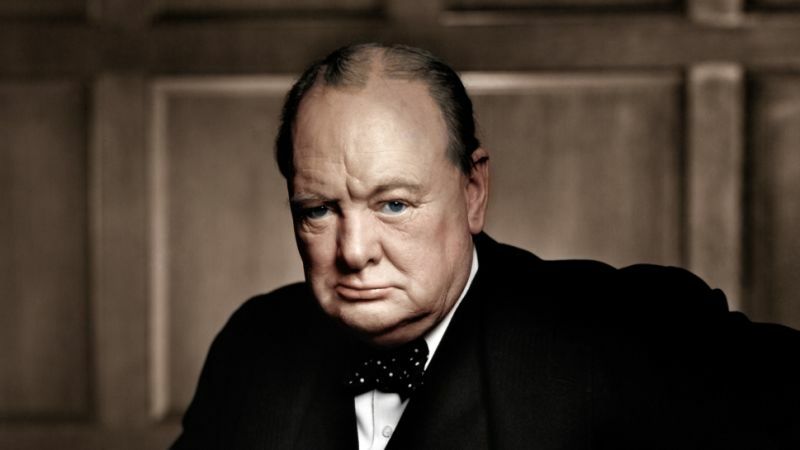 Because of his valiant leadership, Churchill became one of the twentieth century’s greatest leaders, brilliant strategists, and respected statesmen. During his nation’s darkest hour, he never gave in! Commander Kryske takes the mystery out of Churchill’s proven leadership methods. 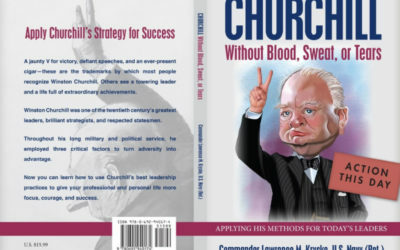 His newest book, CHURCHILL Without Blood, Sweat, or Tears, provides a roadmap of Churchill’s best leadership practices. His presentation, Churchill for Leaders, will give your leaders the tools to become even more successful. Winston Churchill painted his life on a grand canvas. The colors on his gifted palette included: exuberance and resolution, optimism and boldness, congeniality and tenacity, and decisiveness and flexibility, as well as resilience and magnanimity. The main objective is to present “applied Churchill.” Practical, timely insights about Churchill’s leadership strategies will enable people to use them without delay! These best practices for leadership helped Churchill lead his nation to victory and can likewise guide you to success. 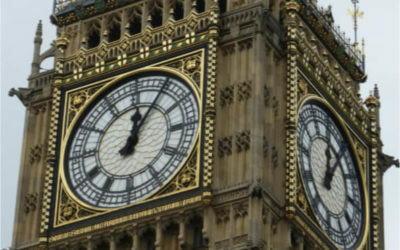 Winston Churchill recognized the importance of taking action. 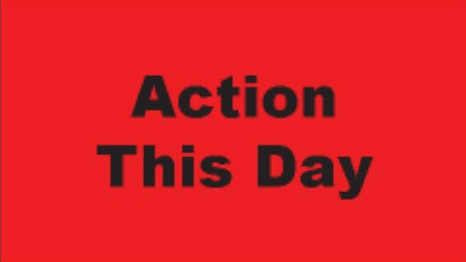 During the Second World War, he placed small red labels with the words “Action This Day” on the instructions and decision papers he sent to his staff. This helped create a sense of urgency that what the staff was doing was vitally important to the war effort. We, too, must have a sense of urgency. Each day we must take some specific, measurable, time-dependent, compelling actions to achieve our goals.